The Hurricanes have made the playoffs for the first time in 10 years. How far do you think they’ll go? 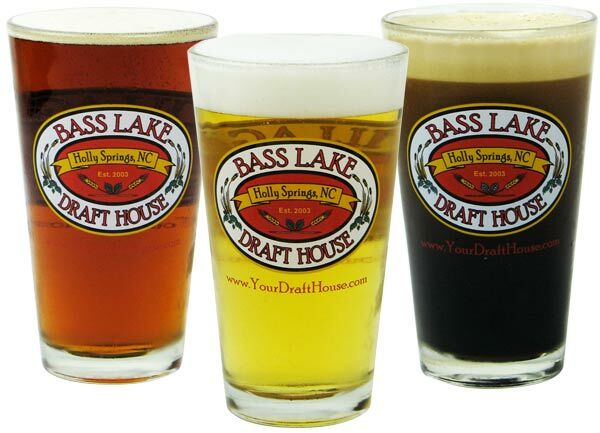 of our 34 selections on tap. 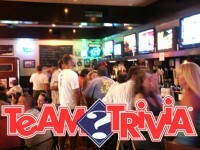 We have Team Trivia every Tuesday night at 8pm.